The Turkish industry is considered as a reliable customer of several secondary raw materials. However, the use of the raw materials also reflects the respective sector‘s cyclical situation. This development is not surprising in light of the fact that the world‘s raw steel production has declined. According to the statistic of the Bureau of International Recycling (BIR) the global production of raw steel in 2015 decreased by 2.9 percent to 1.621 billion tons compared to the previous year. However, in 2015, the year-on-year decrease in scrap-intensive electric arc furnace production of 5.4 percent to around 403 million tons was steeper than the 2.3 percent decline in basic oxygen furnace output of some 1.201 billion tons. The consumption of scrap declined worldwide in 2015, according to the BIR‘s present figures. 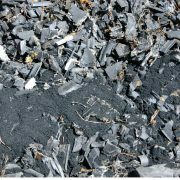 It is, however, estimated that the globally inserted quantity of scrap amounts to 555 million tons (previous year: 585 million tons). 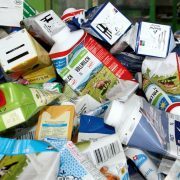 Countries of the EU-28 used 91.1 million tons and therefore applied 0.6 percent less scrap. The People‘s Republic of China restricted the consumption of scrap by 4.8 percent to 83.3 million tons, USA by 8.9 percent to 56.5 million tons and Japan by nine percent to 33.6 million tons. Even Turkey reduced the utilization of scrap by 7.5 percent to 26.06 million tons. It seems that the global scrap market‘s situation is not expected to ease, according to the recent BIR report of July 2016. In the first three months of this year, the worldwide crude steel production declined by 3.6 percent to 385.67 million tons compared to the reference period in the previous year, according to the world‘s branch association of the steel industry, the Worldsteel Association. Consequently, the global amount of scrap was lower, whereby Turkey does not even spend one percent less scrap (with an amount of almost 6.1 million tons) than in the first quarter 2015. However, the Turkish crude steel production increased by 1.9 percent. Overall, the Turkish paper industry produced 3.092 million tons of paper and consumed 2.670 million tons of recovered paper, according to the Annual Report Paper 2015 of the German Pulp and Paper Association (VDP). In the same year, the national volume of papers collected amounted to 2.630 million tons. This measured up to a response rate of 47 percent. Furthermore, Turkey imported 80,000 tons and exported 40,000 tons of this secondary raw material. Since then additional production capacities have been established in Turkey. 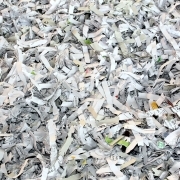 Therefore, the demand for recovered paper increased heavily. BIR ambassador Ekrem Demircioglu announced in the BIR World Mirror Recovered Paper for the first quarter of 2016, that further capacities are to be expected in the longer term. 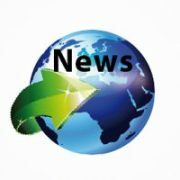 It is known that two companies are thinking about possible investments, which would increase their annual production volume by 300,000 to 400,000 tons. 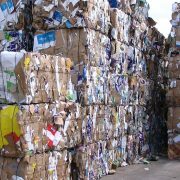 However, the demand for paper products declined in the first half of 2016 due to the inconvenient economic situation. According to the provided information, the brown paper mills were working at 70 percent of capacity, which had led to a reduced demand of recovered paper. It is expected that there will be several changes in the fourth quarter of this year. According to the statistic of the association of the Turkish plastic industry PAGEV (Turkish Plastics Industry Foundation), the industry encompasses approximately 6,500 companies, which generate a production value of 35 billion US-Dollar, whereby over 80 percent of the material, which is processed in Turkey, is imported. In 2015 raw materials worth 9.4 billion US-Dollar and end products worth 2.9 billion US-Dollar were purchased from abroad. 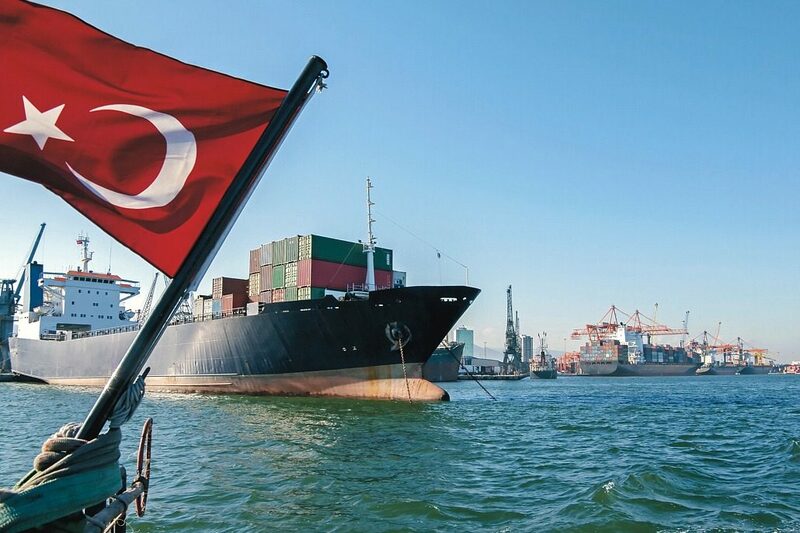 In the same year, the Turkish industry exported raw materials worth 900,000 US-Dollar as well as end products worth 4.4 billion US-Dollar. At the same time, the Turkish plastic recycling becomes more important, whereby significantly more than one million tons of various sorts of plastics return to the material circulation.